When it comes to saving for retirement, your life can be divided into four stages, each with its own challenges. This newsletter covers the benefits and pitfalls of each stage to help you better plan and save for your retirement. Remember, through proper planning and saving, retirement can be something to look forward to, rather than something to worry about. Investing is a lifelong process. The sooner you start, the better off you’ll be in the long run. It’s never too late to begin. It’s best to start saving and investing as soon as you start earning money. The discipline and skills you learn will benefit you for the rest of your life. No matter how old you are, start seriously thinking about saving and investing. When it comes to saving for retirement, your life can be divided into FOUR STAGES, each with its own challenges. As you move through each stage, you should consider how much time is left until you retire, how much you can afford to invest towards retirement, and how much risk you are willing to take with your investments. Through proper planning and saving, retirement can be something to look forward to, rather than something to worry about. One starts saving at age 20. One starts saving at age 40. The 20-year-old needs to set aside R651 per month to reach the R1 million goal. 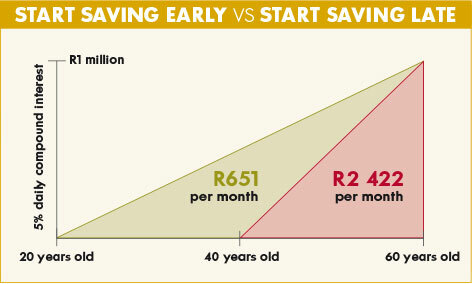 The 40-year-old must do a lot of catching up by saving about R2 422 every month. Start early, start small and stick to the plan. NOTE: This hypothetical example is for illustrative purposes only and is not intended to imply or represent a specific return on any particular investment. Most adults begin to work and earn a steady income during their first 30 years. Although it is the best time to begin saving for retirement, most of us neglect to do so. Thanks to compound interest, if you begin saving early, you’ll need to save less money over time than you would if you began to save at a later date. Young adults face the task of learning how to manage spending and saving within the constraints of their income levels. Developing sound financial habits is critical. Track your spending habits to identify ways to save. Create a budget and stick to it. Learn to live within your means. Set yourself up early to be financially responsible and avoid problems with debt. Set up an “emergency account” – it is advisable to have three to six months’ worth of living expenses in your emergency account. It sounds a lot, but start small and build it up. Consider retirement savings options in addition to your company-sponsored pension fund savings – small amounts are meaningful when compound interest over 40 years is added. Use a wise borrowing strategy. Borrow for things that provide long-term value, e.g. your home. Manage your debt and control the use of credit cards. Debt will destroy your chances of financial security – delayed gratification is a sign of emotional maturity! Save for the item rather than putting it on your credit card and paying 20+% interest every month on the outstanding balance. Establish a savings pattern. 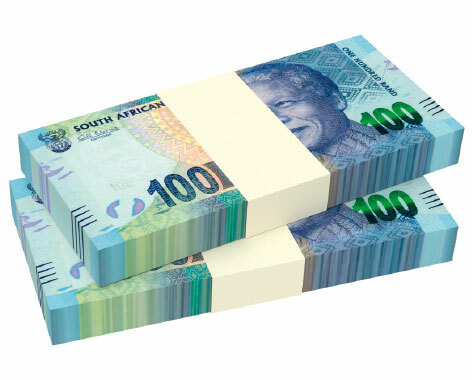 Consider an automatic savings programme so that an amount is deposited into a savings account every payday. No matter the amount, starting is important. Set some savings goals. Whether you want to accumulate a down payment on a home, or pay for a car or vacation, connecting a tangible goal to your saving can provide the motivation and discipline you need to save. A good rule of thumb is to increase your savings amount every time your salary increases. Make sure you have adequate insurance coverage to protect you and your assets. You are at the peak of your earning potential, but your expenses can put you under much pressure – an even bigger house, a nicer car and more exotic holidays can become even bigger traps that derail your life planning. College or university tuition, divorces and career changes all typically occur during this stage. As you get closer to 60, some expenses may be dwindling, for example your children are qualified and no longer a financial burden (are they ever not?) Other costs—such as health-related expenses—may be on the rise. You may also have to contribute money to support your own parents. As your circumstances change – you have paid off the bond, the car and no longer have university fees to pay – INVEST this money, don’t spend it. Retirement is just around the corner and the decisions you make today will have an impact on your future. Now is the time to focus on your retirement strategy and goals, and to review your investment risk strategy. Although a high-risk investment vehicle may have been appropriate during your 20s, at this stage it may be wise to choose something less risky, but with sufficient growth. Most people begin to realise with the passing of time that retirement is a reality and getting closer every day. Your emergency account should now have six to nine months of living expenses safely saved. You can now invest the amount you were saving for this, into your retirement instead. Update your budget and plan to live off less every month, the closer you get to retirement. Update your will and nomination of beneficiary forms. Aim to be debt free by the time you retire. Have adequate insurance to cover your life and your assets Alexander Forbes offers some excellent insurance benefits to people over 55. During these years salaries usually increase, but personal responsibilities increase too. For instance, you may get married, purchase your first home, or have children. It can be difficult at this point in life to make additional savings, but persevere as it will pay off in the end. Although other financial obligations may seem more pressing – a bigger home or nicer car can easily consume your increasing income. This is also the time when the financial decisions you make will have the greatest impact on the financial lifestyle you will enjoy during retirement. By now, you should have developed some savings and the expertise to make sound choices. Increase your retirement savings every time you get a salary increase. Track your spending and adjust your budget. 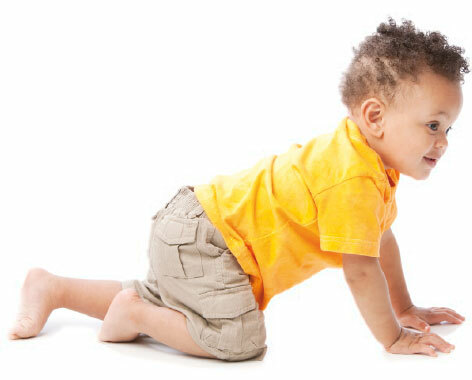 Start early to save for your children’s schooling and university. Invest wisely and as tax efficiently as possible. Choose investment savings vehicles that match your time horizon, risk tolerance and tax saving requirements. Don’t ignore the potential long-term returns of equities, but talk to a qualified adviser – we recommend Alexander Forbes as they are not product or commission driven. Your emergency account should now contain six to nine months of living expenses safely saved. Ensure that your insurance protection keeps pace with your needs. 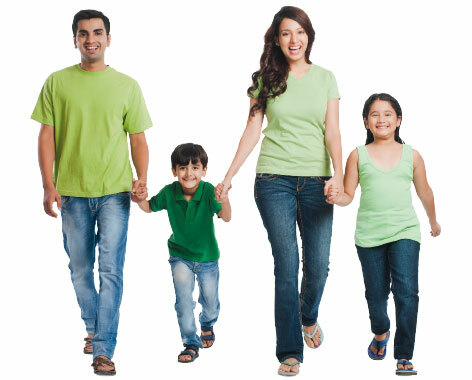 Adequate life insurance to protect your family, in case of your untimely death, is critical. Prepare an estate plan to minimise taxes and to ensure that your custodial, financial and medical wishes are carried out. 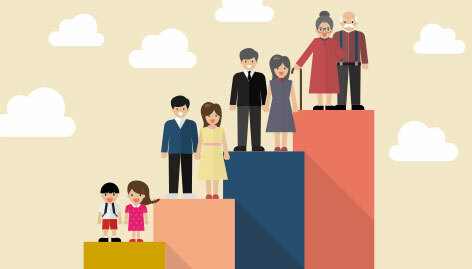 If children and grandchildren are part of your life, having the financial ability to help them can be rewarding. A successful career, the freedom to live the lifestyle of your choice and a sense of satisfaction about what you have accomplished can make your “golden years” truly enjoyable. However, there are still financial issues that should be addressed. These years can and should be some of the most enjoyable and fulfilling times of your life. Enjoy your retirement – it’s the reason you have worked and saved! Be sure you have the correct medical aid cover for your circumstances – if you have multiple chronic conditions, then a hospital plan only is the wrong choice! The costs of medical care continue to rise and we are living longer. Do not underestimate the costs of health care during retirement; this is usually a retiree’s biggest expense. Consider purchasing a Long-Term Care insurance policy to protect your hard-earned retirement savings. Be sure your estate plan is up to date – make sure your Will, Living Will, nomination forms and funeral instructions are safely stored and that someone knows where they are! Changes in your financial situation, moving to a different house or place and changes in your family should all be triggers for reviewing your estate plan with a qualified estate-planning attorney. Continue to manage your investments carefully. If you are using an adviser or stockbroker, be sure you fully understand their recommendations before accepting them. Start a savings account to build a cash reserve. Join the company’s retirement fund, but also start additional retirement savings over and above your company-sponsored pension fund – no matter how little. Increase your contribution to your pension fund and any additional retirement savings vehicles you may have. Increase your cash reserves by increasing your savings. Determine your new investment contributions and allocations, taking into account your combined income and expenses. Invest some of your non-retirement savings in a short-term investment specifically for funding your down payment, closing and moving costs. Be debt free by the time you buy your house – there are loads of hidden costs that will eat into your disposable income! DO NOT CASH IN YOUR PENSION. Preserve your pension savings – they are all you will have to live on when you get old. Boost your retirement savings contributions. Aim to be debt free as soon as possible. Review your retirement fund asset allocation to accommodate the shorter time frame for your investments. Discuss your alternatives with our Alexander Forbes financial adviser. 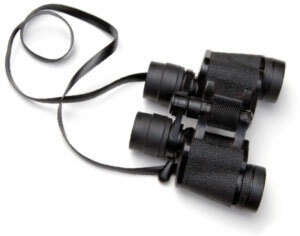 Review your combined potential income after retirement. Reallocate your investments to provide the income you need but make sure your capital can still grow to help beat inflation and fund your later years. Consider what you are going to do to fill the day and make it feed your soul AND your bank account. if you would like to know more about something, or want to raise a concern.